The simple answer: Yes. Excessive inquiries could negatively impact your credit score, sometime by up to 10%! As you prepare for your holiday shopping, avoid excessive inquiries from store cards and credit card companies. 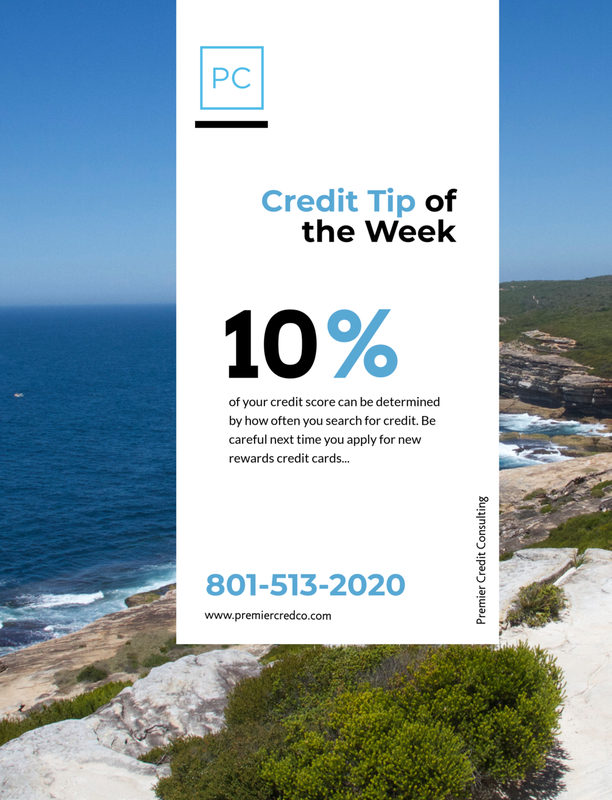 You’ll end up paying more than what you’d save due to a low credit score and higher interest rates.